In iOS 11, you can now translate using Siri from English to different languages on compatible iPhone and iPad devices. Here’s how it works. Apple has done a wonderful job of taking iOS to the next level with the introduction of iOS 11, and that is thanks in part to a number of huge wholesale changes as well as smaller, more notable refinements. Apple has focused a lot of attention to its Siri digital assistant, meaning that it’s not only more powerful but that it also comes with a new function offering translation from English to several different languages on the fly. As you might expect from a feature that utilizes Siri, the experience is designed to be extremely simple, fluid, and powerful, and it looks as though Apple has nailed it. Check out the steps below to find out how to get up and running with Siri translations. Step 1: This shouldn’t really come as a surprise in all honesty, but you are going to actually need Siri activated for this to work. 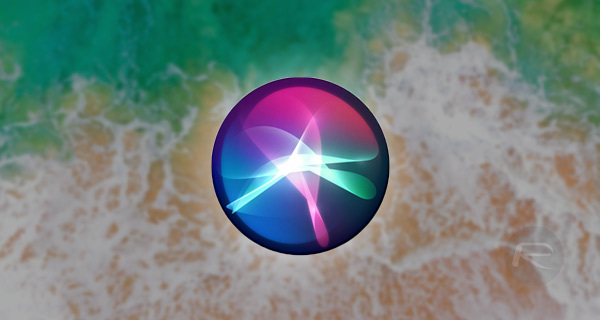 If you haven’t been through the Siri setup process, or have Siri disabled for whatever reason, you’ll need to activate the assistant to continue from Settings > Siri. 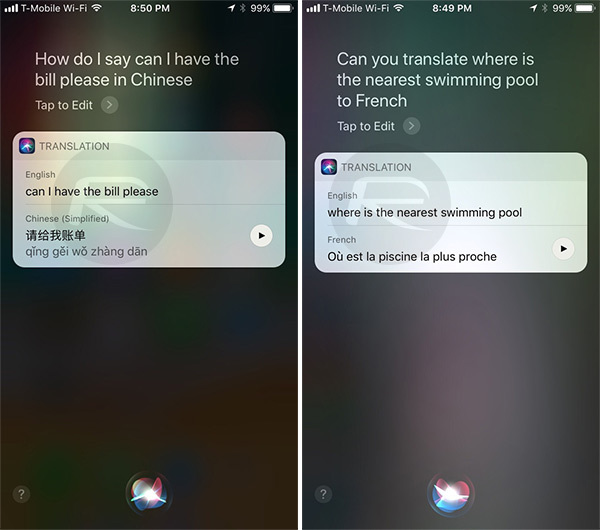 Step 3: Once Siri has received and understood the request, the assistant will then not only print the translation out onto the display but also read it out loud for anyone in the vicinity to hear. This is particularly useful for anyone who is having a conversation with someone in their native language and needs an instant translation to progress that dialogue. Step 4: Once the translation has been read back there is also a repeat button which allows the same string of text to be read out once again in that language. Siri has always been useful in iOS, but you definitely get a feeling that Apple’s focus on machine learning and its underlying CoreML frameworks have taken the assistant to the next level. A smarter and more useful Siri is definitely something we can all look forward to.